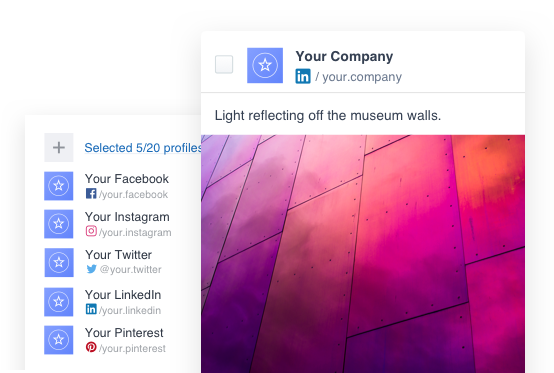 Publish to LinkedIn and your other channels - all from one platform. Share only greenlit assets, stop rogue posts and effortlessly oversee your publishing performance. Really easy, really effective. From scheduling to measuring, now there’s a mobile-friendly all-in-one solution. Schedule your publishing on an editorial calendar, set team approvals and measure and analyze performance in seconds. 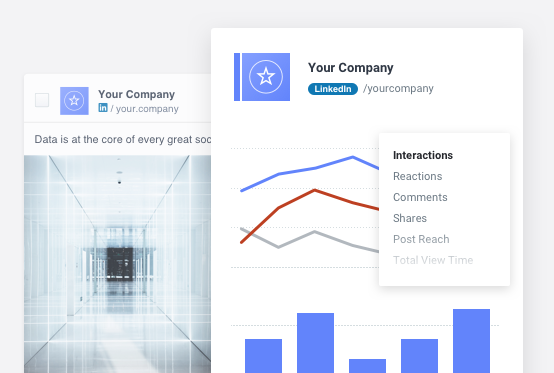 No more headaches - now instantly publish to LinkedIn, alongside your other channels, right from our platform. 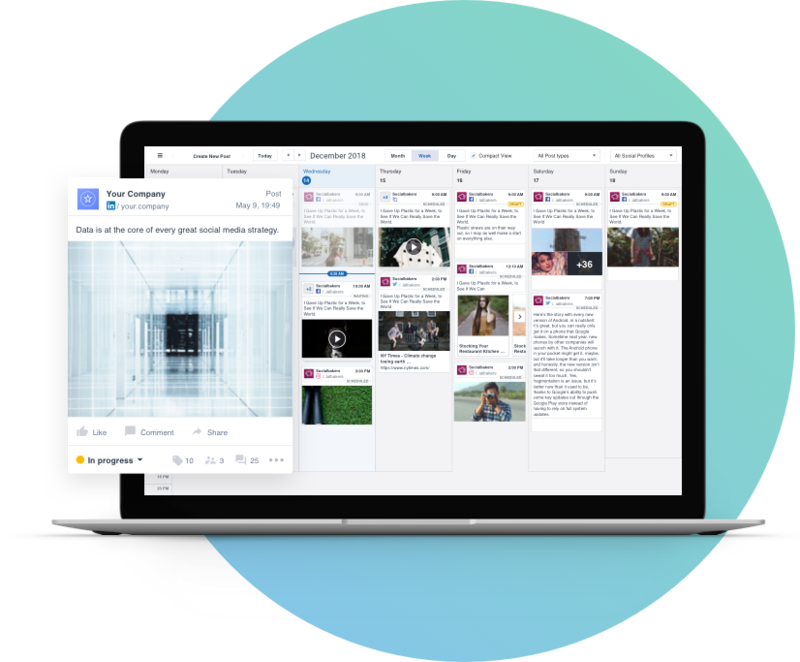 It’s so easy to grow a powerful presence when you post everything from one interface. 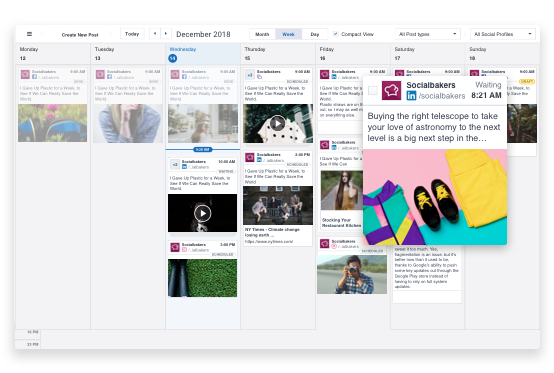 Now teams can collaborate in style using a mobile-friendly editorial calendar. 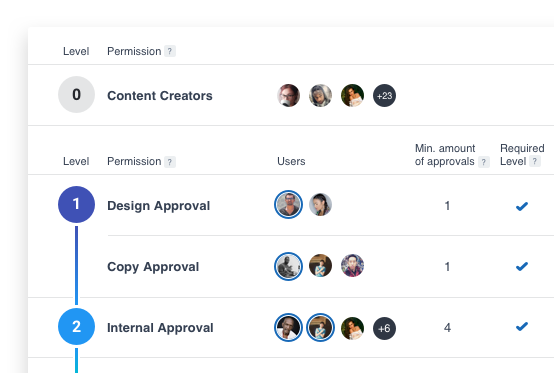 Share and schedule greenlit assets with confidence, and easily align tasks no matter where your team members are based. Protect your reputation and brand perception - ensure no post gets published without a green light. Set approvals and permissions in seconds. No embarrassing mistakes or rogue off-message posts. 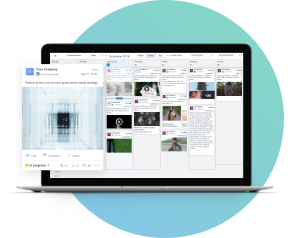 A full-service solution that doesn't just publish content but measures and analyzes its performance too. Easily spot growth gaps and see where your strategy's succeeding or fix what's not working. Understand your audience, create more effective content to engage and grow your customer base, and measure social media’s impact on your business goals.